Portable devices are everywhere these days, and to keep them running all through day one needs to add a little extra here and there. That need gave rise to the concept of the battery packs or power banks. 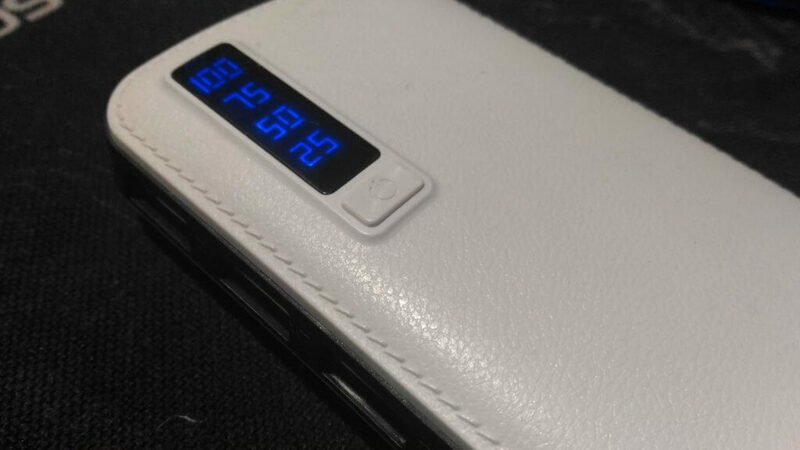 Today we will be looking a power bank which is nothing out of the ordinary but has managed to impress us a bit. 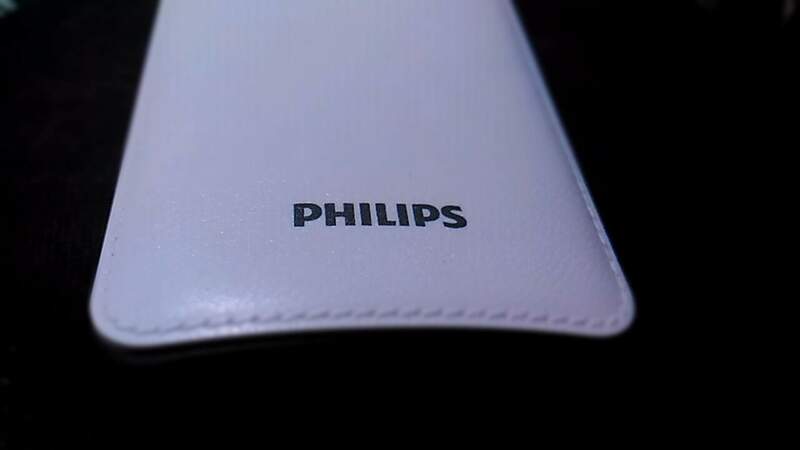 While Philips is one of the veterans in the electronics industry; they are comparatively new in the mobile phone accessories place. 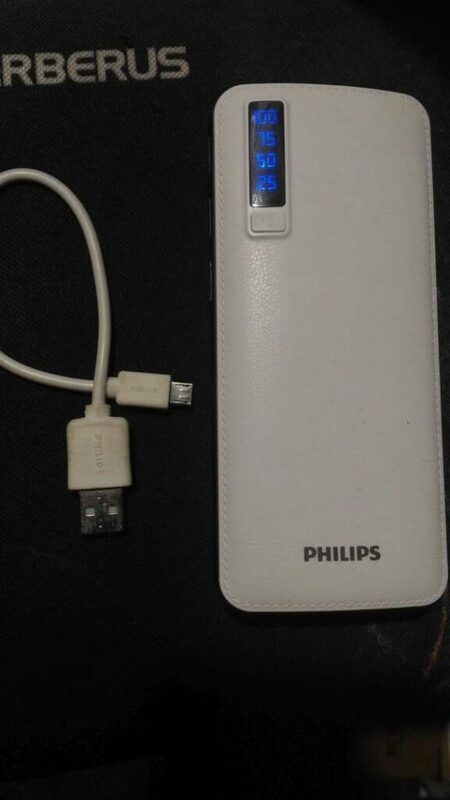 In fact, I am seeing Philips power bank for the first time ever. 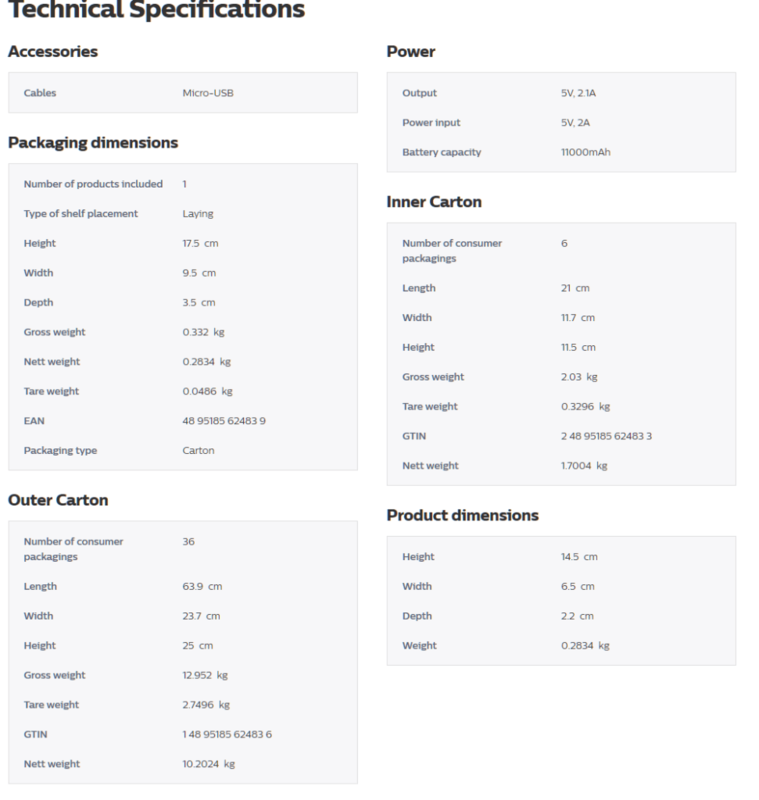 The Philips DLP6006 comes in a simple cardboard box with details written on both sides. The box contains the usual ratings and specification and all that jazz. Not too much to see. The back of the box specifies that the power bank comes with 1A output for charging among other things. Inside the box, the power bank comes enclosed in a plastic casing along with a micro-USB cable. The quality of the cable, however, is not very good and like other brands out there it tends to break inside. The Philips DLP6006 is beautiful gadget coming in white with blue LCD panels which makes it pretty to look at. The entire body is covered with a white plastic sheet made to look like stitched leather with the black main body peeking out. Design wise this is one of the prettiest power banks out there in the market. The LCD screen is a simple segmented display which shows the remaining charge while a device is plugged in. 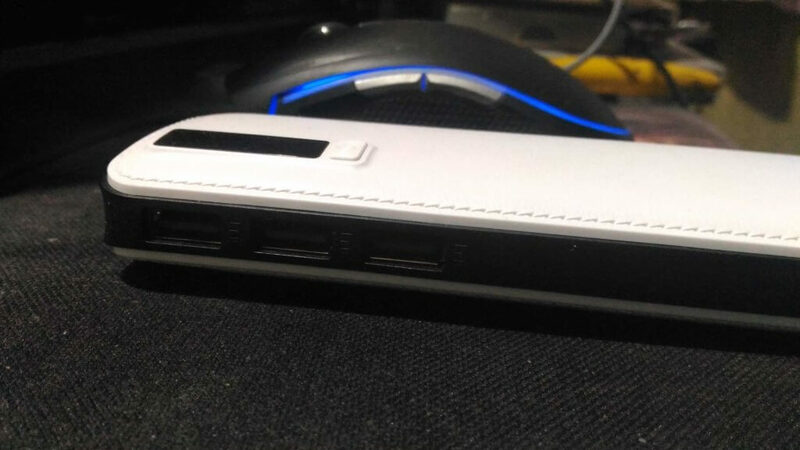 the left side of the power bank is plain while the left side contains three USB ports through which the DLP6006 provides charging power. these are rated at 1A, so don’t expect super fast charging speed. fast charging is somewhat expected at the price point this power bank is selling. 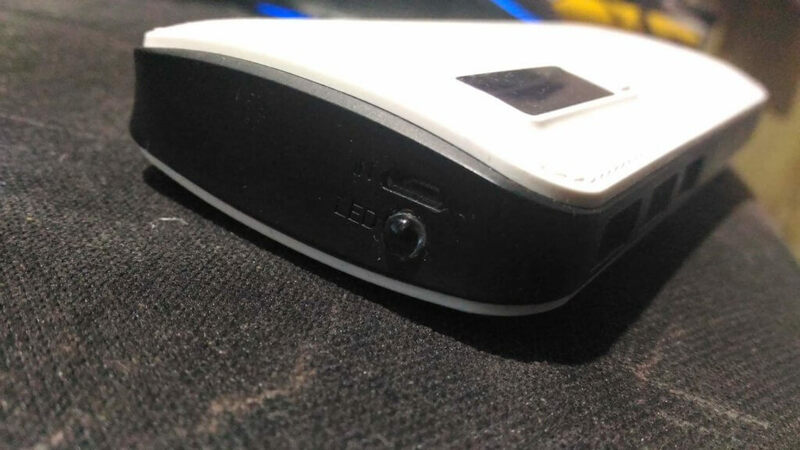 On the top, you will find the micro USB port used to charge the device. An led torch is also found at the top, the torch is operated by long pressing the power button located below the LCD display. 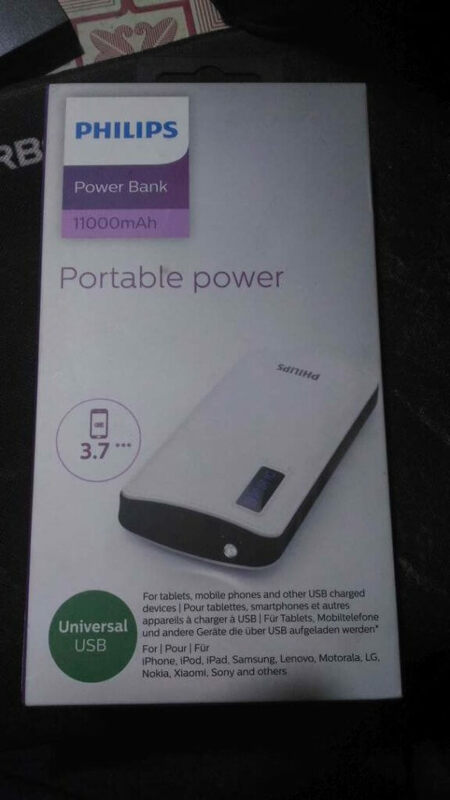 The power bank comes with around 50% charge out of the box [YMMV]. I discharged it fully and charged it again to 100%. After that, I took out the bank with me for my daily commutes and usage which typically includes charging my daily driver phone and one MOTO G4 Plus. 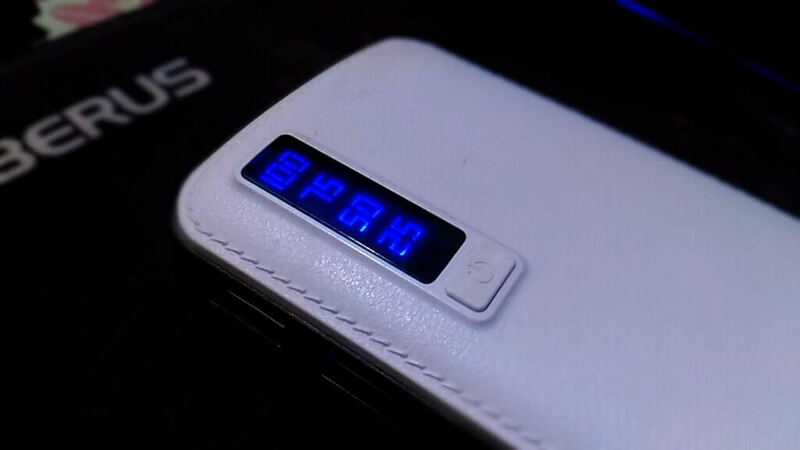 The charging time for the power bank is acceptable provided you use a fast charger. Charge retention capacity is also decent, the power bank lasted me around 4 days thanks to its massive 11000 mAh while I intermittently charged my phones while out for work. Charging time is slow as fast charging was not included. The exclusion might feel as a deal breaker for some. Overall, the product felt very stylish and had a premium feel to it. However, the cable quality can be better and the inclusion of a longer cable is needed. This is a no-nonsense product for people who would just want a decent power bank. The DLP6006 is a very decent product made by Philips Electronics. Lookswise it looks very attractive making it a good option for people who want stylish gadgets. While the lack of fast charging is there, the product makes up for it with its look, battery capacity, and price point. The Philips DLP6006 manages to hit most of the notes while trying to be a decent power bank. A pretty decent effort I must say from Philips. Just add a better charging cable will in the next version, please Philips? A product worthy to be shortlisted if one is in the market looking for a high capacity power bank and it costs 1099! 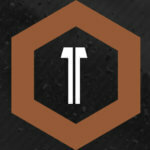 AMD announces the Kolkata edition of GAMEON on 12th and 13th January.